This is the third in a series of posts examining cryptids (“hidden” animals said to exist based on local testimony), namely lake monsters, in terms of the folklore, tradition, and native tales of these creatures. 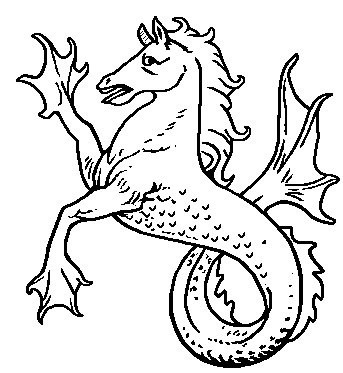 This chapter of LMT (Lake Monster Traditions by Meurger) begins with musings on the water-horse of European folklore. It’s complicated. I’m currently not able to keep track of the many and various forms of water horses mentioned which would require me to dig into the many references. Some are very horse-like, only revealed as insidious by the algae in their mane, a stereotypical sign of danger if you are quick enough to recognize it before they leap into the water. Others are described more like horse-fish or merbeings. 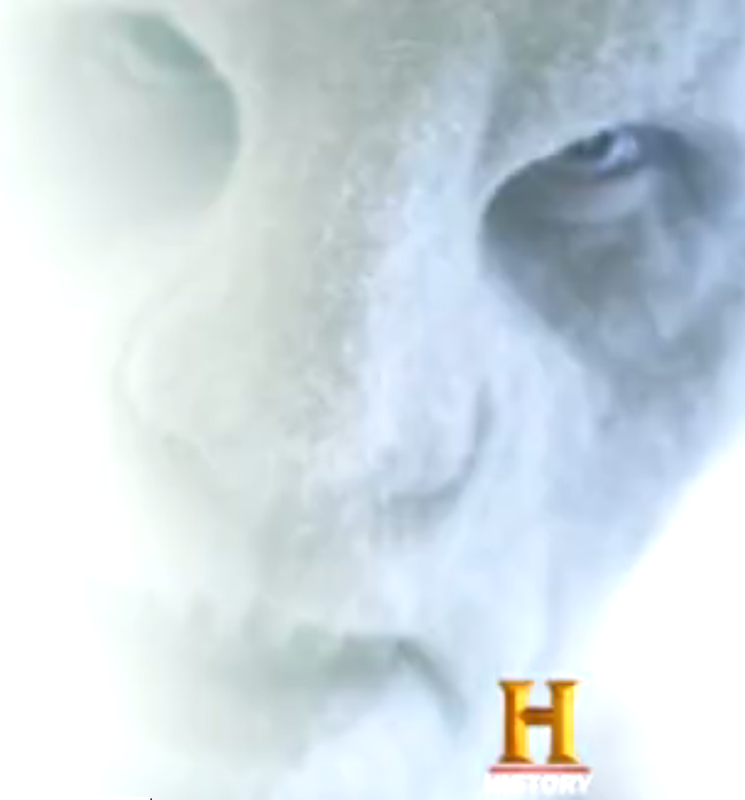 Shapeshifters are impossible to describe. The body of tales of the water horse, even in a specific region, are not consistent. Therefore, they don’t approach the rank of testimony making them problematic to consider as a basis for real animals. The notion of the water-horse spans the spectrum of today’s cryptozoology. The kelpie, for example, isn’t considered to be a “real” animal. But the cadborosaurus is. Both have the water-horse features. Incidentally, the lovely but creepy water-horse concept was cheapened by The Water Horse: Legend of the Deep (2007) that portrayed a childhood Loch Ness Monster tale. This is the second in a series of posts examining cryptids (“hidden” animals said to exist based on local testimony), namely lake monsters, in terms of the folklore, tradition, and native tales of these creatures. 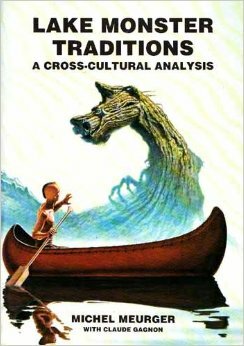 As I noted in part one, Michel Meurger’s 1988 Lake Monster Traditions (LMT) supports the view that reliance on folklore and traditional stories as evidence of cryptids is problematic for many reasons. Chapter 1 of the book is called “The Enquiry” as Meurger and Claude Gagnon undertake field work to the lakes of Quebec in 1981. Many locations are mentioned but the main reports focus on ten lakes that have known lake creature lore. At the end of the chapter, there is a handy table that shows either that many different kinds of monsters may live in the same lake, or that we can’t accurately pin down a solid description of several of the famous lake denizens. The latter is far more probable. Decades of attempts have been made to find biological evidence for the source of mystery animal reports in lakes around the world. No cryptid has been discovered. Goblins… yeah. EXPLODEY ones. This episode of Virtual Skeptics we also talked about elves and had a fun and rather disturbing game of Scientology? Or North Korea? Don’t miss that it’s a hoot and a holler. The full video is linked below. Check it out. But I wanted to write up and link to the information I gave about the Zimbabwe goblins. It was a fascinating story, not quite what you think. Last Tuesday, the 22nd, I came across the story of a so-called sorcerer’s house in Chitungwiza, Zimbabwe that exploded under mysterious circumstances. Police officials said the blast killed five people. The sorcerer, often known in the West as a witchdoctor, was doing business with a man seeking to improve his failing finances, They were both among the dead, witnesses said. Army bomb disposal experts told neighbours they found no remnants of a bomb or petrol or gas containers. In Zimbabwe superstition, sorcerers can use lightning, to eradicate enemies. Neighbours told reporters they feared a “lightning manufacturing process” was being carried out. I heard nothing more on this, I didn’t expect to. A traditional healer and a survivor claim that the house in which they were carrying out a cleansing ceremony exploded after they beheaded a goblin. 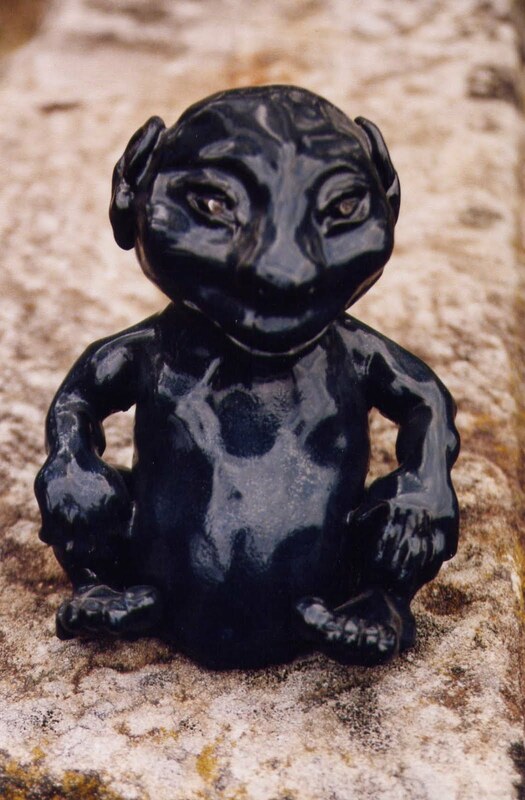 According to the story, a man acquired the goblin from a neighboring country to bring wealth and prosperity to his business. But the goblin became troublesome, making demands, so he needed to get rid of it. The ceremony cost him $15,000. At first, I didn’t connect the two stories until someone told me it was the same place. So things got interesting.